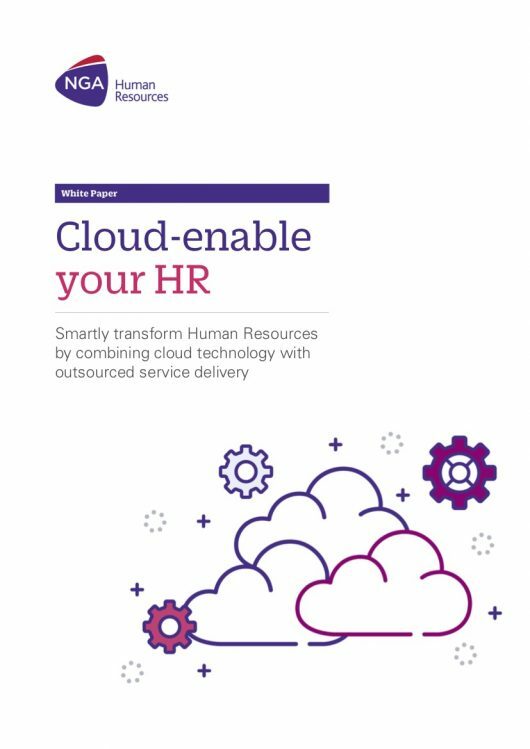 Smartly transform HR by combining cloud technology with outsourced service delivery. Cloud technology has enabled HR to move from a transaction-based to a more strategic discipline that creates value for its stakeholders—senior management, business partners and employees. A variety of cloud-based solutions lets you continue this HR evolution and address the increasing complexities of a volatile world and changing workforce with more flexibility and agility than ever before. Exertis recognized that employee centricity is vital to customer service excellence. The decision was made to move its HR processes into the Cloud.